We specialise in digital content, both the creation and distribution. Websites and social media are what we do. Our staff only work on projects that they are invested in. This means everytime you speak to our team they actually care. No two problems are exactly the same, so we have people from a really diverse background to help solve yours. We are not interested in one off relationships. We want to build an ongoing support structure for you to use when you need it. Digital Peak was founded by two friends on the idea that not everything had to be as hard as websites and social media currently are for business. Right from the get go a fair deal for our clients was at the forefront of the goals. Digital Peaks founders wanted their team to be as invested in the projects as the clients were. This has resulted in a unique work environment where happy customers and word of mouth are what is aimed for at every turn. Find out what makes our customers happy by getting in contact. Digital Peak is based in Christchurch. This means we know the local area very well. Our team live and breathe Canterbury. It also means we can understand who your local competition is and how to maximise your site for people who live in Christchurch. 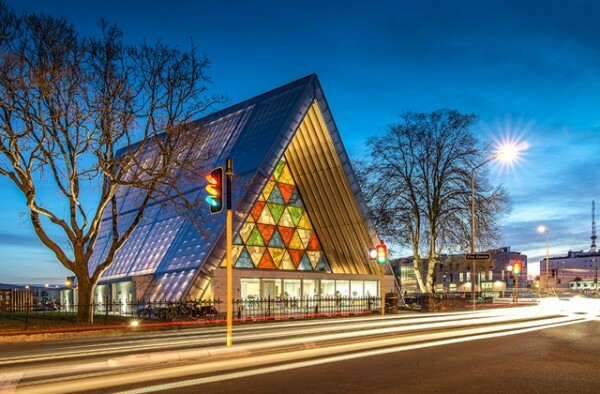 A lot of companies will sell you a digital solution and then get the work done overseas but Digital Peak is committed to New Zealand and Christchurch, that means the work is done here.